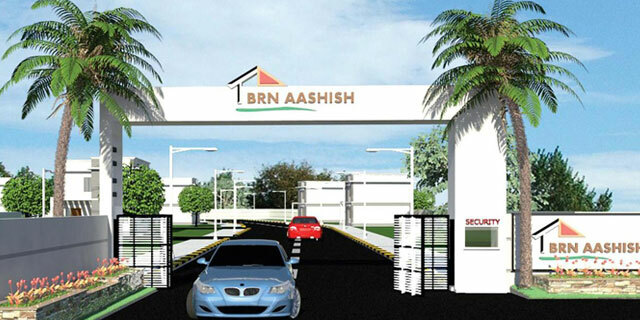 BRN Aashish is a gated community residential project in Anekal, Bangalore South. 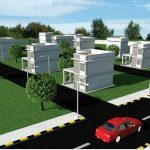 This project is spread across 3.5 acres of land on a landscape area which is surrounded by lush green belt to create a peaceful and serene environment to live in for its residents. 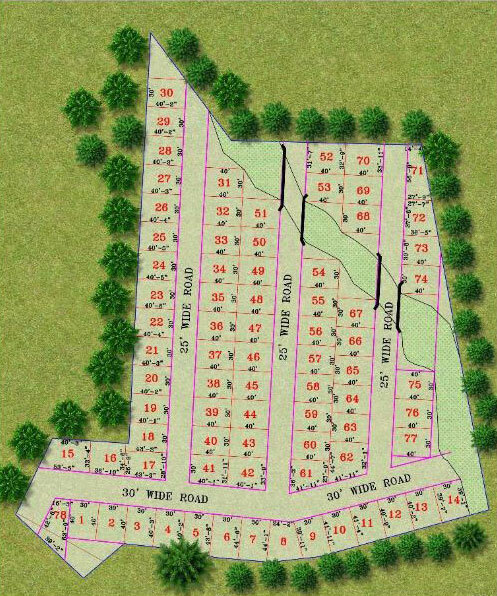 BRN Aashish consists of 2&3 bhk skillfully designed villas and villa plots available in 900-2400 Sqft in size. This beautifully designed development is BMRDA/BDA approved and also has an approval from several banks for applying a loan if needed. BRN Land Promoters is a well known name in the real estate sector. With over 20 years of experience and exposure into construction business, BRN Land Promoters have successfully delivered many projects to various customers. This development is positioned at a close proximity to all the civic amenities. Anekal on is situated towards South Bangalore which is a developing part and is very well connected to other parts of the city. The famous National park, Bannerghatta National Park, IT/ITES companies, Industries are situated in this part of Bangalore. 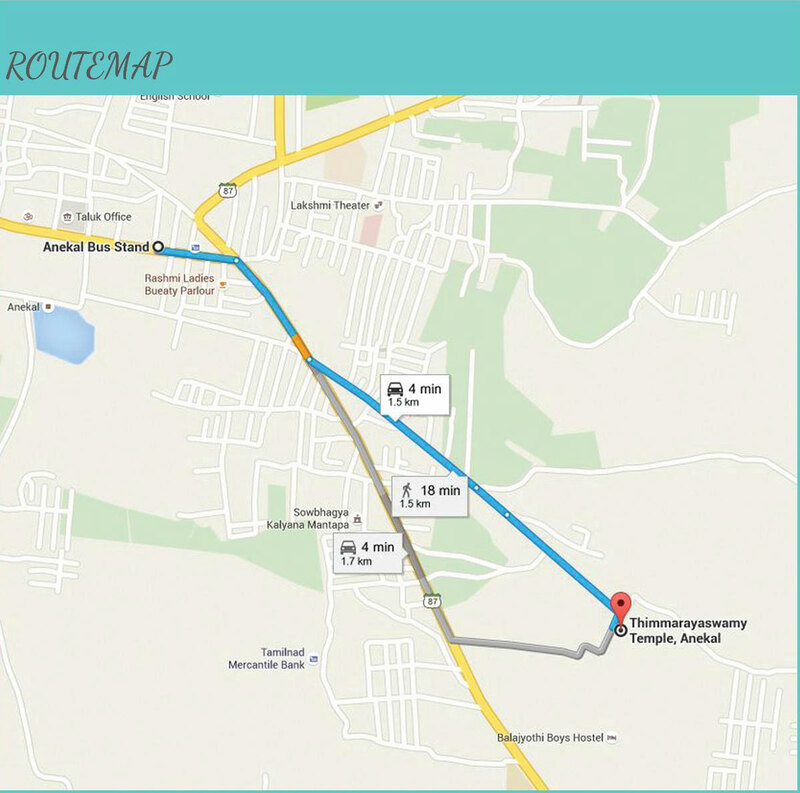 It is almost 10 km from Electronic City and Jigani Industrial Area. Some of the nearby areas around Anekal generating major economy are Electronic City, Jigani and Hosur. 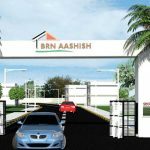 Other key distances from BRN Aashish are- 1.5 km from Anekal Bus stand, 3 km from Brindavan Gardens, 2 km from Court, 1 km from KSRTC bus depot, 11 km from Vivekananda Kendriya Vidyalaya, 0.5 km from St josephs high school, 0.5 km from new Baldwin International School, 4 km from Alliance Business School etc. 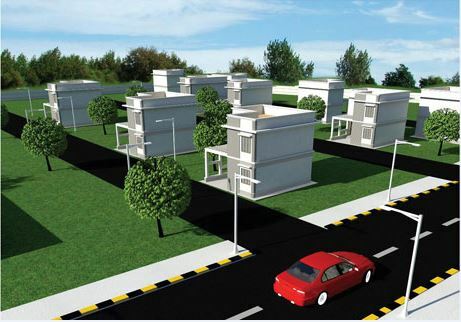 The residents of BRN Aashish will enjoy a wide lot of amenities provided here by the builder. A garden, individual water supply, asphalt road, road side plantation, all round compound wall with entrance arch, overhead water tank, electricity, street lights, proper drainage, individual underground sewage, drinking water etc.